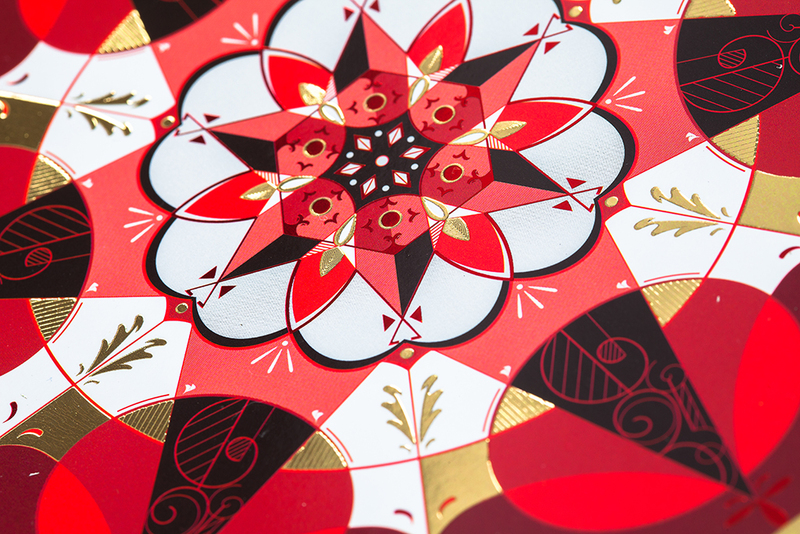 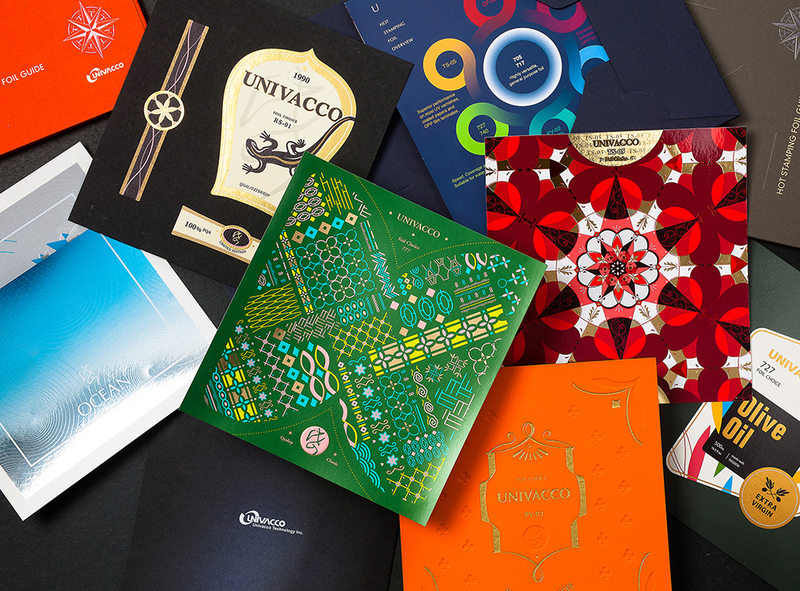 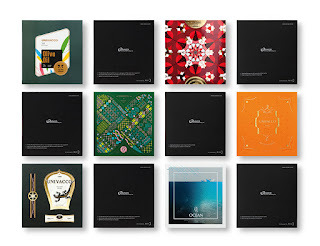 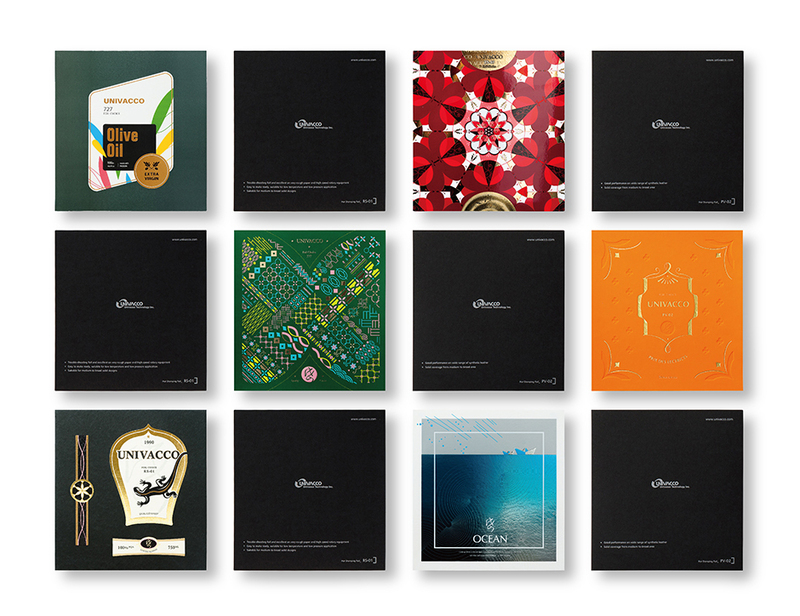 Univacco Hot Stamping Foil Application Brochure contains a selection of graphic designs, which enables designers to take inspiration from the world of stamping foils. 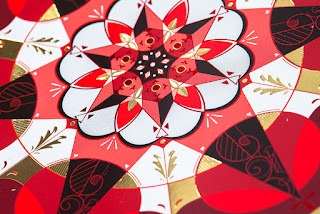 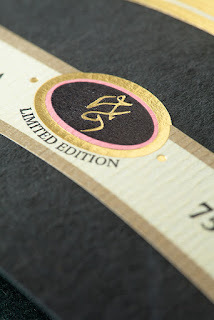 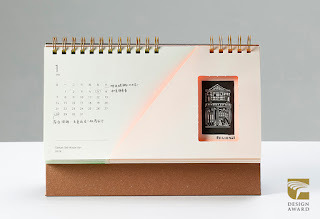 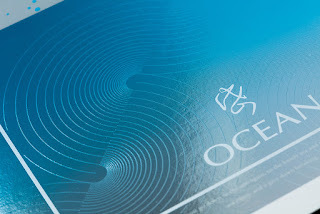 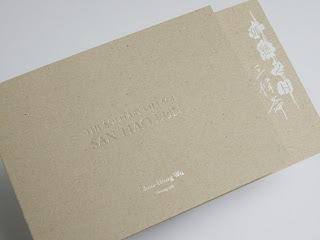 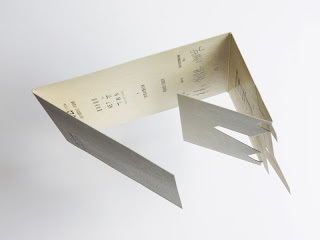 The brochure includes six designs like “Window Grill”, “Kaleidoscope”, and “Ocean” on papers, labels, artificial leather to interpret various stamping effects. 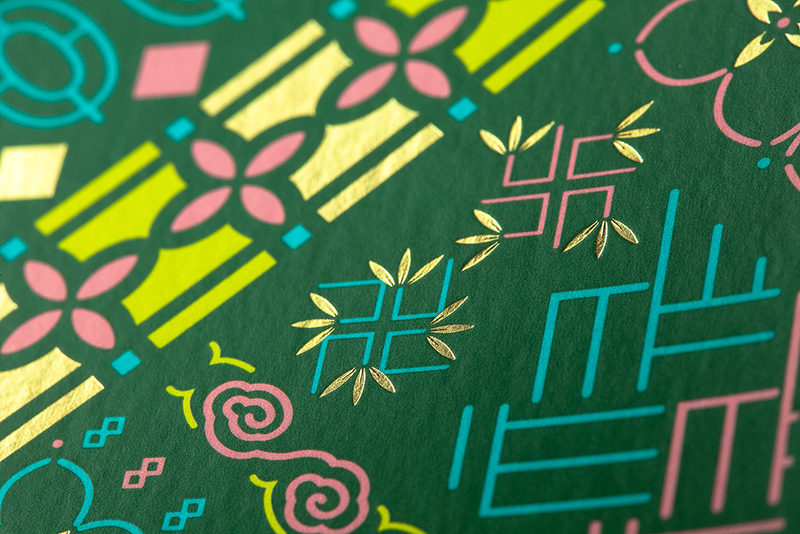 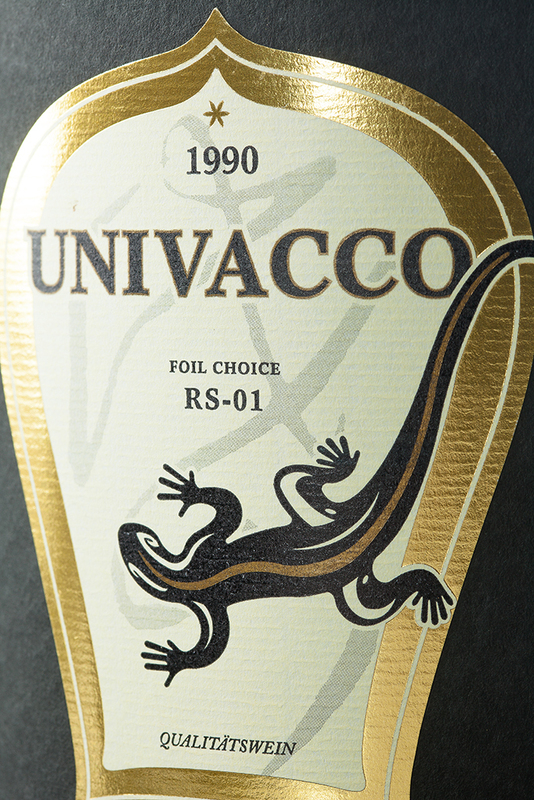 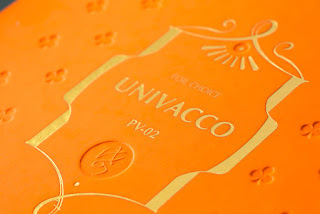 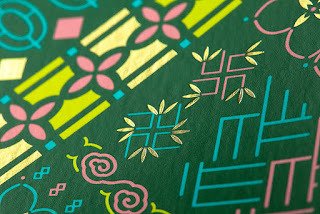 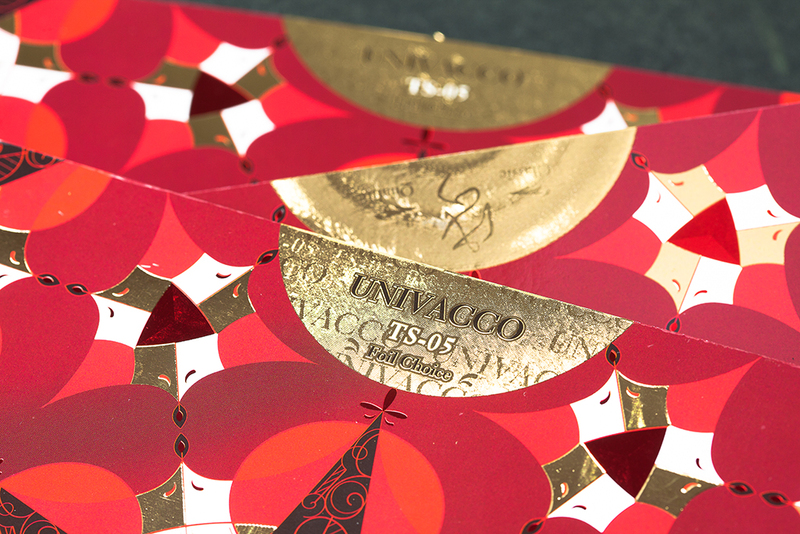 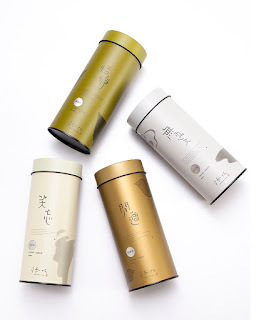 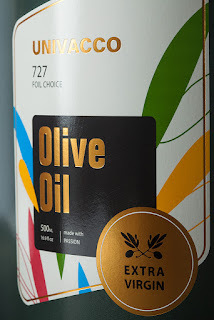 As a quick view of Univacco’s stamping foil, the designs depict characteristics in different extent of lines and coverage, which guide designers to choose a proper stamping foil.